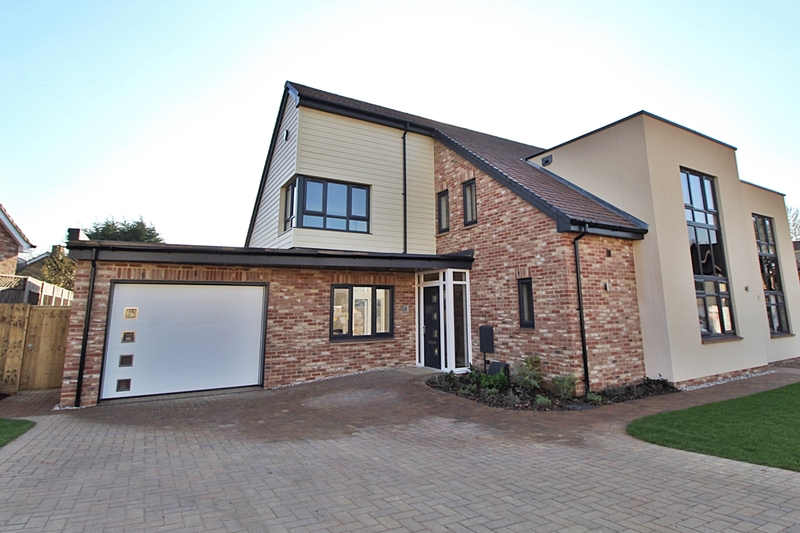 A brand new home, with the interior constructed to an AMAZING HIGH SPECIFICATION with a STUNNING KITCHEN/DINING AND FAMILY ROOM, feature FLOOR TO CEILING GLAZING and ROOF LANTERN. 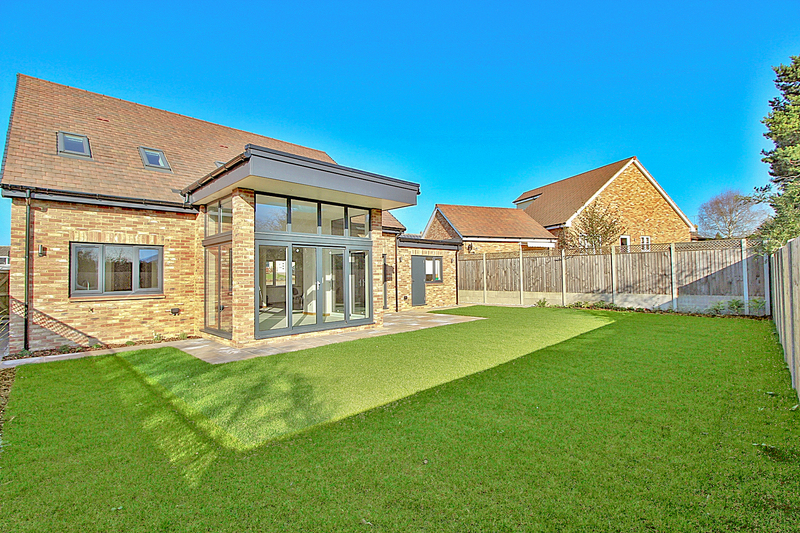 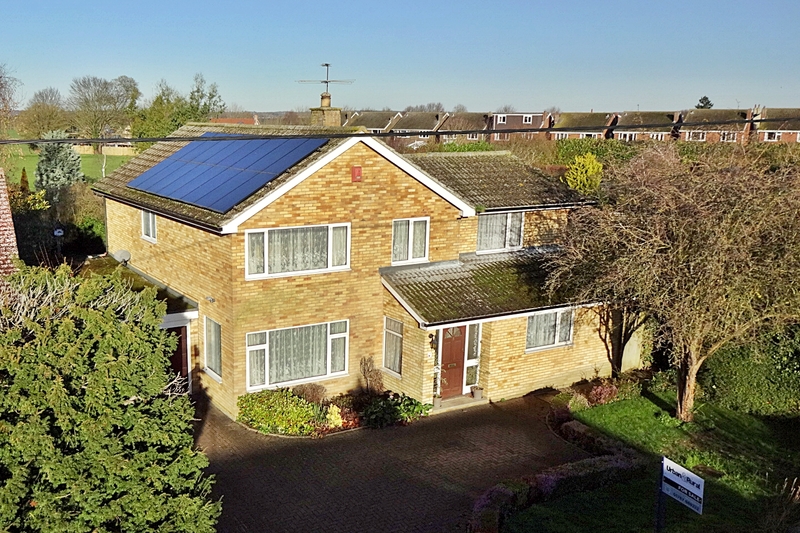 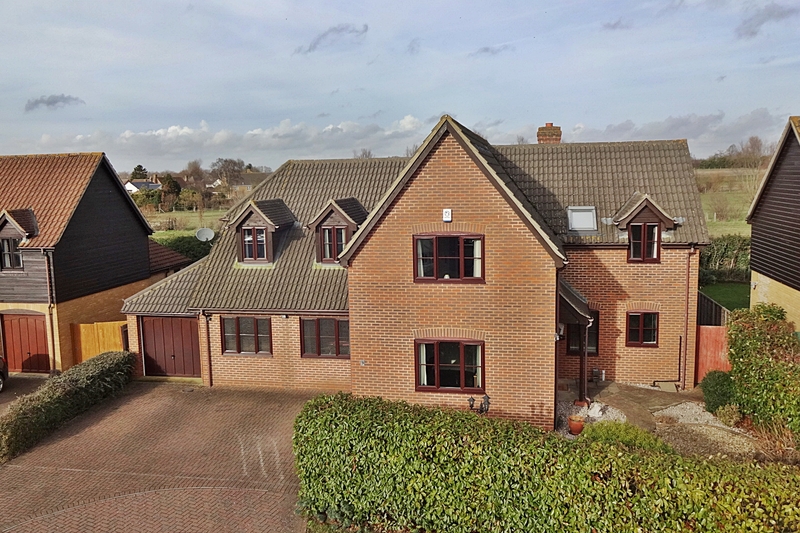 The flexible accommodation has a real WOW room, perfect for entertaining which includes a kitchen area with a large island unit and integrated appliances, a substantial dining area and a glassed area looking over the rear garden perfect for relaxing in with the family or while enjoying a glass of wine. 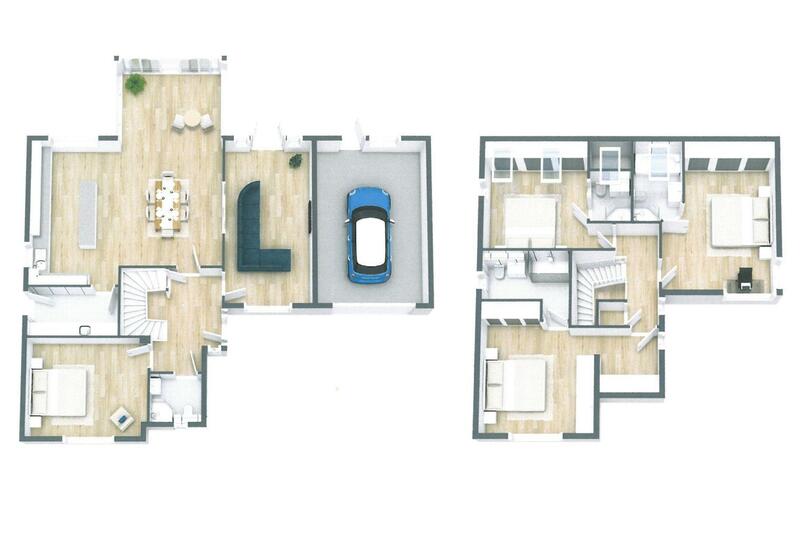 This flexible accommodation continues with a master bedroom suite with dressing area and en-suite shower & bathroom and two further double bedrooms (each with it's own en-suite) and a further room on the ground floor which could be used as a fourth bedroom or a reception room. 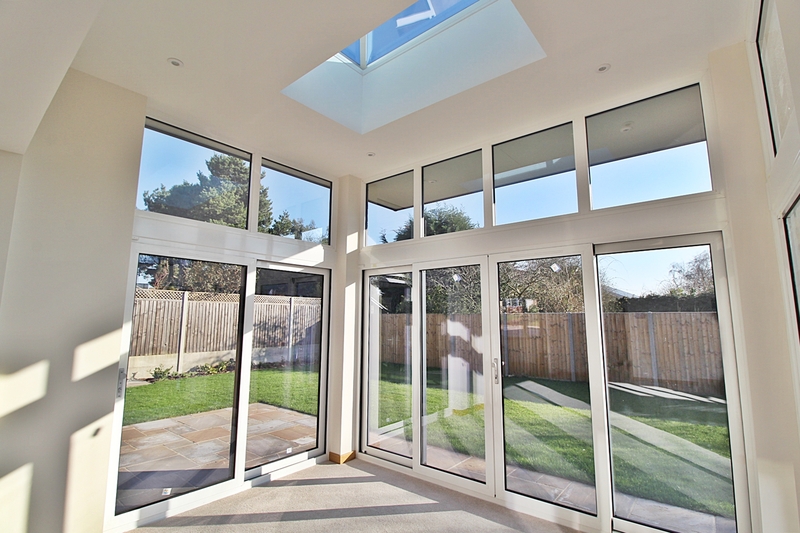 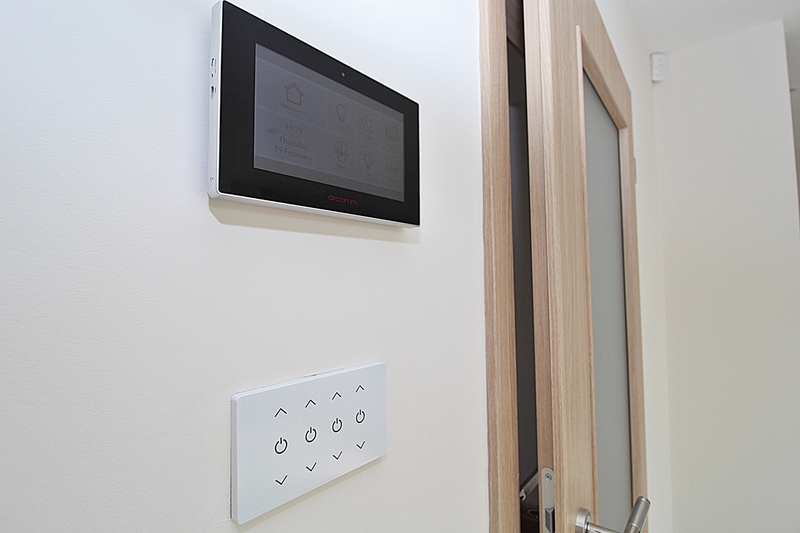 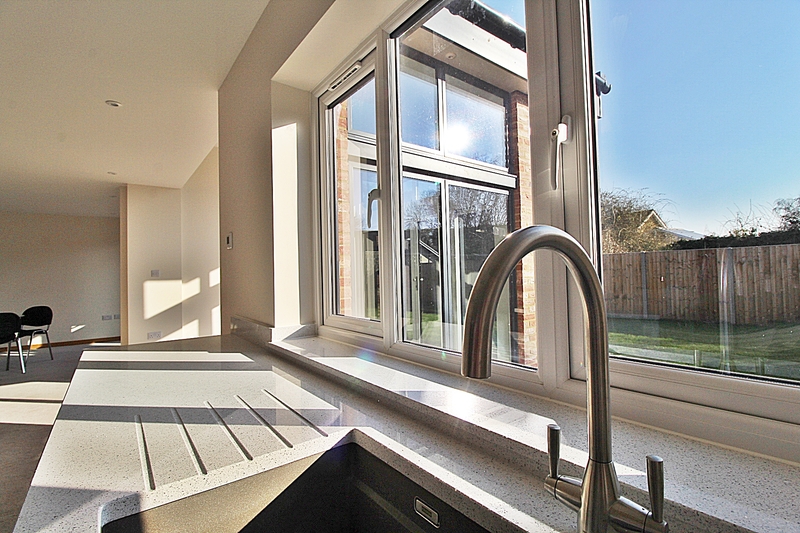 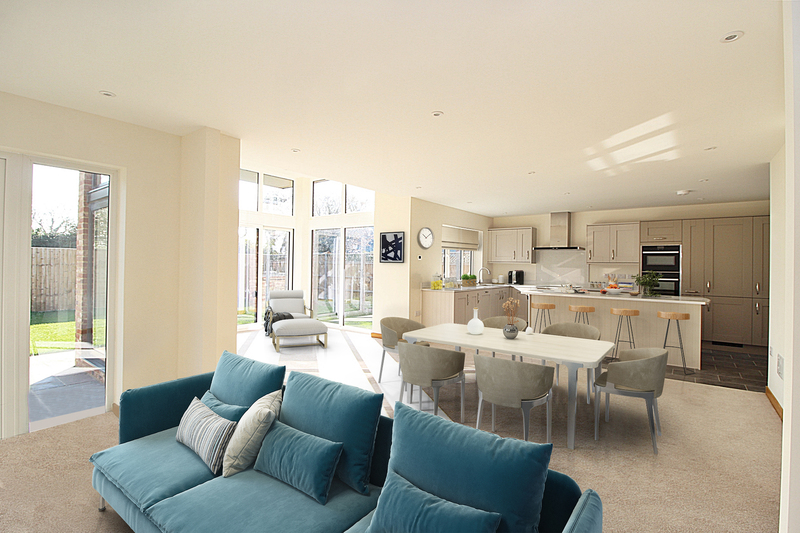 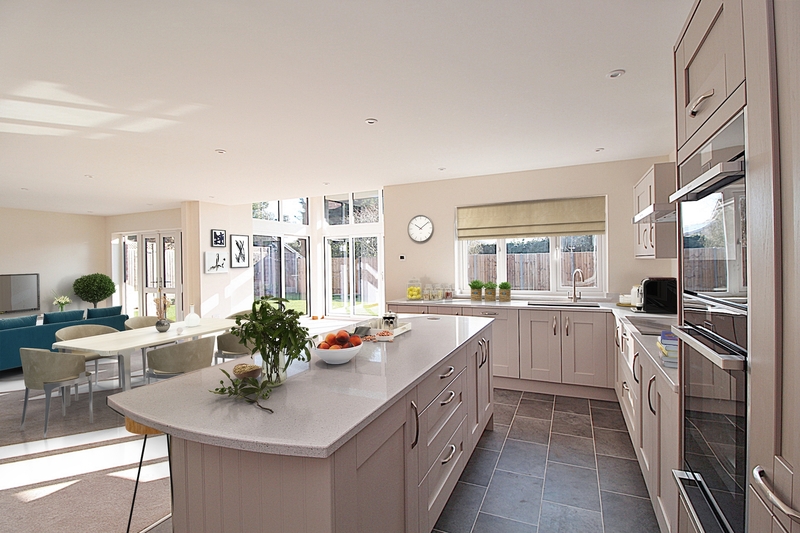 A tremendous amount of thought goes into every Maulden Vale home including the programmable touch screen zoned lighting in the 'wow' room and even a feature, straight sun canopy to keep the family area cool on the hottest of summer days. 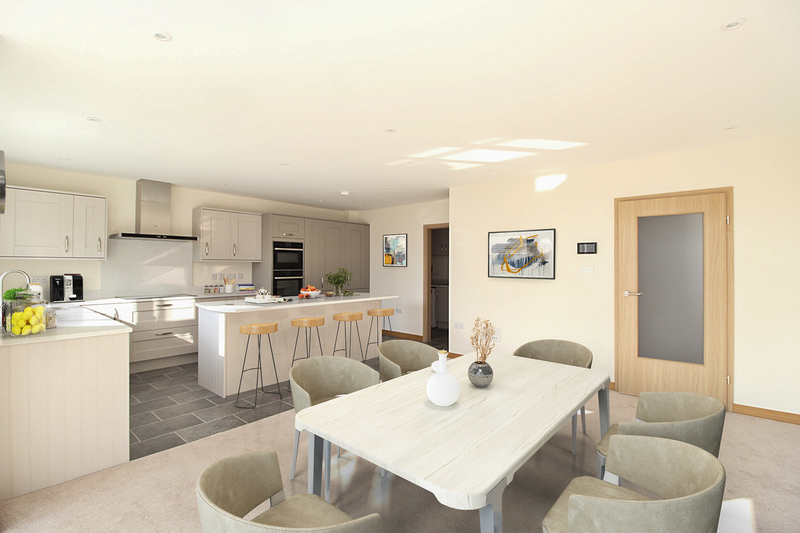 The flexible accommodation has a real WOW room, perfect for entertaining which includes a kitchen area with a large island unit and integrated appliances, a substantial dining area and a glassed area looking over the rear garden perfect for relaxing in with the family or while enjoying a glass of wine. 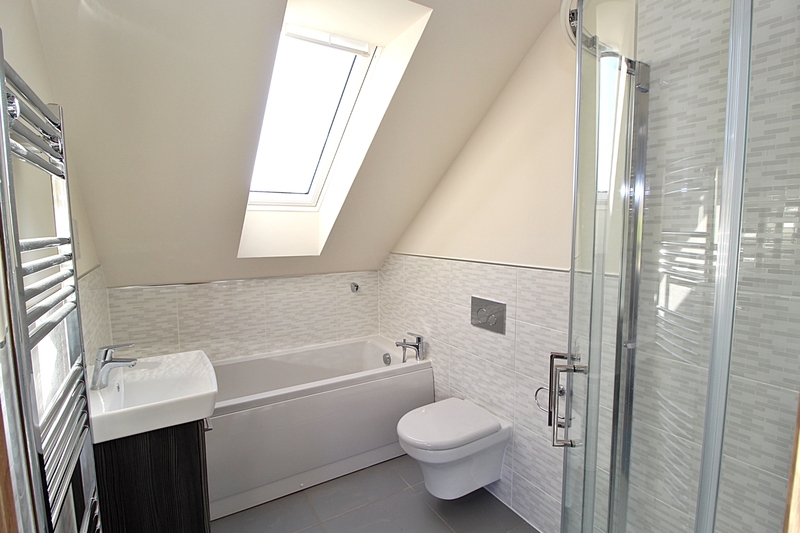 This flexible accommodation continues with a master bedroom suite with dressing area and en-suite shower & bathroom and two further double bedrooms (each with it's own en-suite) and a further room on the ground floor which could be used as a fourth bedroom or a reception room. 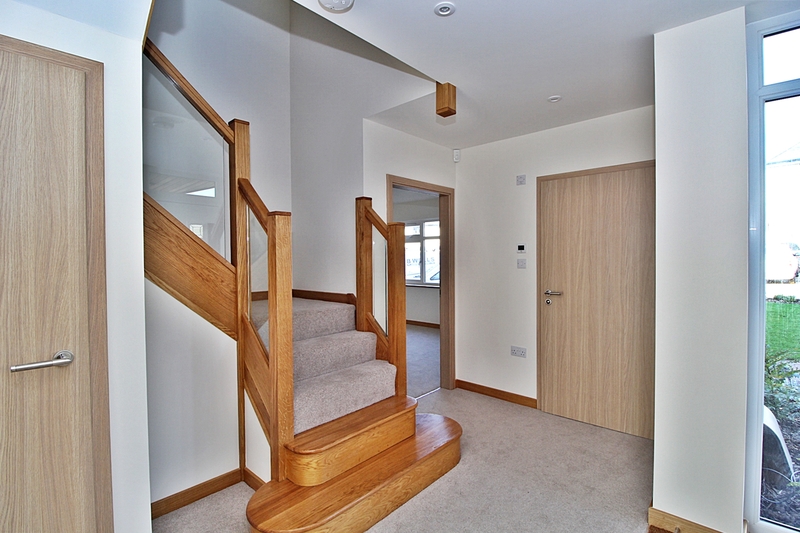 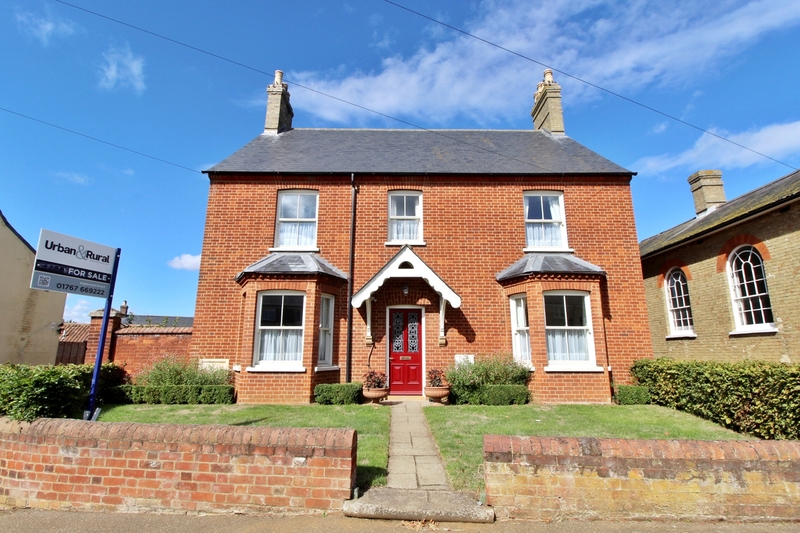 Further accommodation includes a living room with doors out to the rear garden and a ground floor shower room.